Stunning turn-key home! Beautiful mix of luxury and industrial. 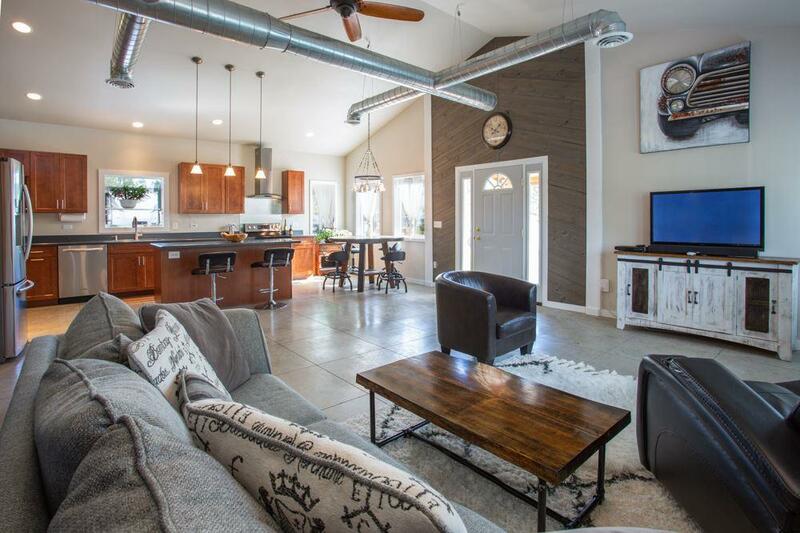 Bright, warm and inviting with partially exposed duct work, concrete floors, and wood accents. Spacious, open concept living. 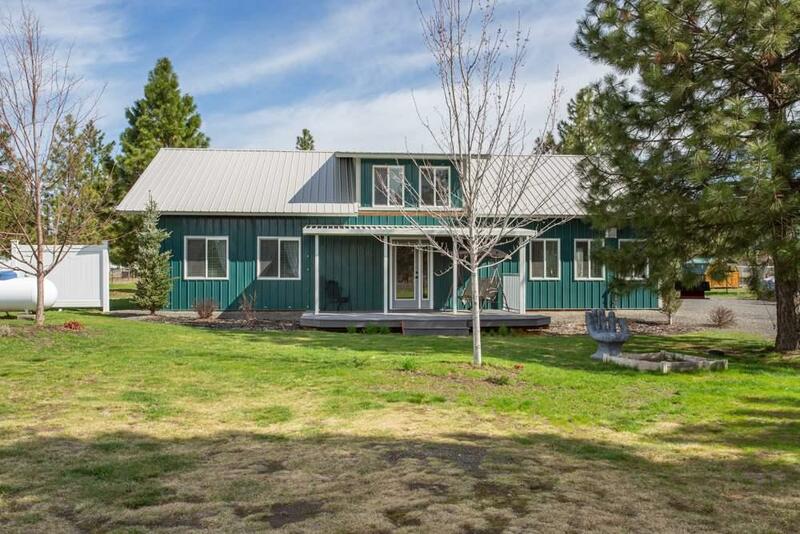 Home sits on one acre, fully fenced with extra tall fence to keep the deer out. 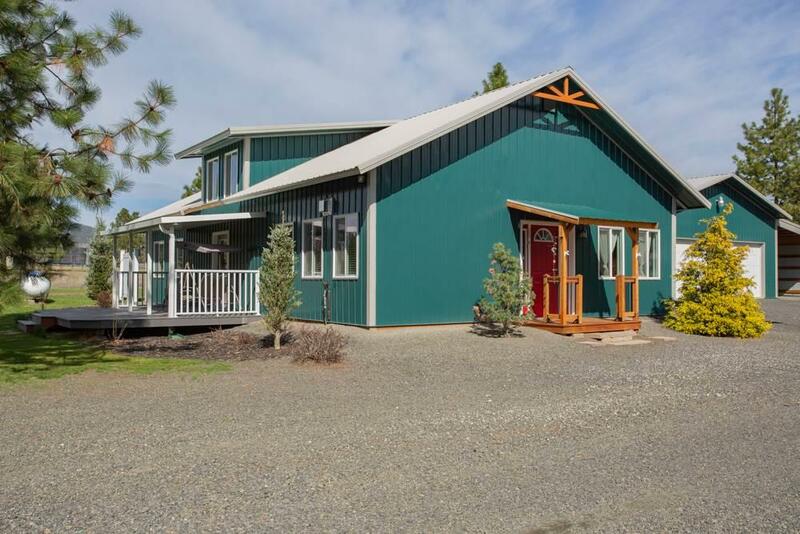 4+ car garage with a full wood shop, kitchen, storage area and RV parking. Storage shed is plumbed for power and big enough to be guest quarters. 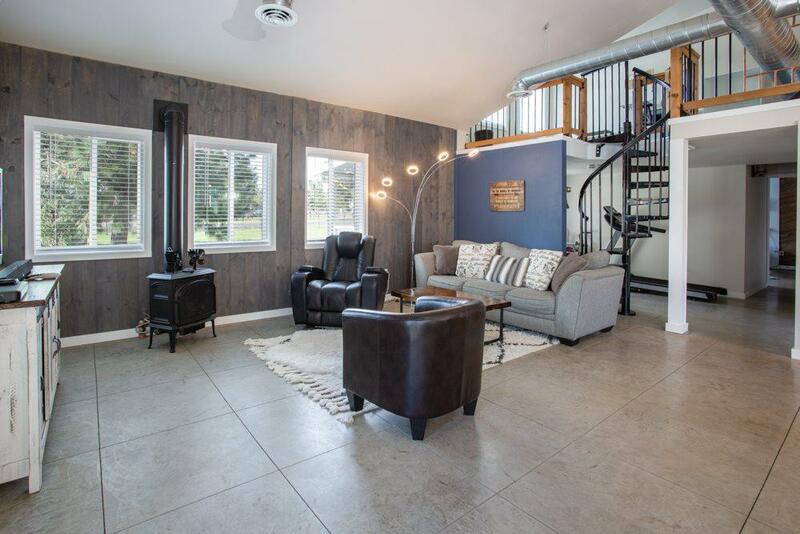 Fully furnished and close to Ft. Spokane and 2 Rivers Casino this is a must see property.